kuruucrew: "KURUUCREW" release party 最終章!! 12/10(sat)@大阪CLUB STOMP kuruucrew presents "KURUUCREW" release party in OSAKA!! 12/11(sun)@京都UrBANGUILD "HE?XION! 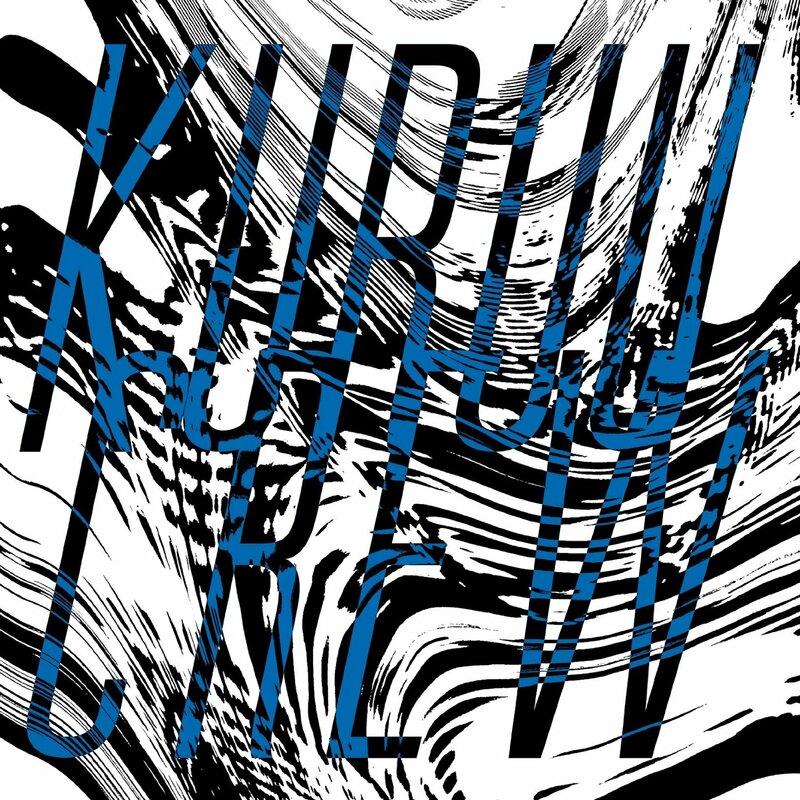 TAPES #23" 〜KURUUCREW release in Kyoto〜12/17(sat)@小岩BUSHBASH "KURUUCREW" release party FINAL! !